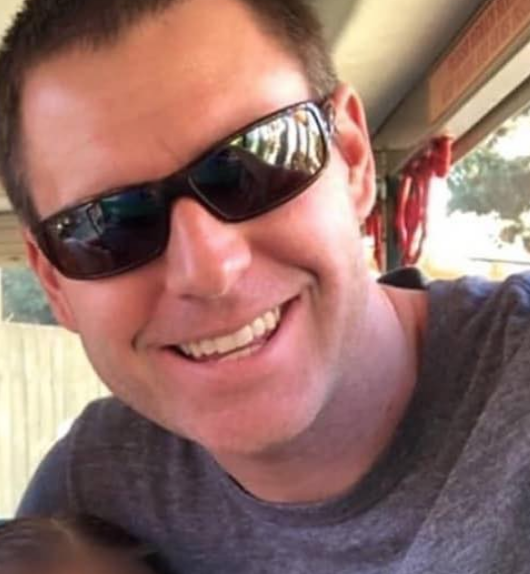 Tristan Beaudette was shot and killed while camping with his two daughters at Malibu Creek State Park on June 22. MALIBU—The Los Angeles County Sheriff’s announced that the reward has been doubled for information leading to the suspect(s) responsible for fatally shooting Tristan Beaudette, while he camped at Malibu Creek State Park. Beaudette was shot and killed on Friday, June 22. The award has risen to $30,000. According to reports, the Los Angeles County Board of Supervisors, the city of Malibu and Beaudette’s employer, Allergan added to the award. Beaudette, 35, a father of two was killed while camping with his daughters. Authorities suspect a total of seven shootings may have transpired in the region and could be connected to Tristan’s murder. According to the Los Angeles Sheriff’s Department, the shooting was reported at 4:44 a.m. on the 1900 block of Las Vrigenes Road, where he sustained one gunshot wound to his upper torso and was pronounced dead at the scene. According to The Malibu Times, seven crimes have transpired in the same region. Two crimes occurred in 2016: November 3 and November 9. Four crimes in 2017: January 7, June 6, July 22, and July 30. In 2018, there was one incident on June 18, where a Tesla was shot at. “Tristan was happiest out in nature and spent every chance he could hiking, biking and camping with his family,” said his family in a statement. A GoFundMe page was setup for Beaudette which has raised over $159,000 as of Tuesday, July 23. “On behalf of Tristan’s wife Erica, we are heartbroken to share the news that Tristan is no longer with us. Words cannot express the absolute devastation and sorrow we feel from the loss of someone so dear to our family. Tristan was out doing something he adored in life, being in the outdoors with his two young girls. His wife Erica was preparing to take an exam the next morning. This was their final step before taking well-deserved time off together as a family prior to their relocation to new jobs in the Bay Area. They were about to embark on a new chapter in their lives. And then it was all taken away, by a fatal gun shot in the middle of the night, in front of his two young daughters. Not a second goes by that we aren’t grappling with the senselessness of this crime. Tristan, you were such an amazing father, husband, son, and brother. You were admired by so many for your devotion to your wife and two daughters. We are all so fortunate to have known you for your short time on Earth. You were taken from us far too early, doing something you loved with the girls you adored. You will be so dearly missed. May you rest in peace,” the family issued in a statement. Anyone with information connected to the investigation is asked to contact the Los Angeles County Sheriff’s Department’s Homicide Bureau at (323) 890-5500. Tips can be submitted anonymously by calling Crime Stoppers at (800) 222-TIPS.